Currently we are full. Please contact us below if you'd like to be added to our waiting list for future opportunities. Thank you! See our 5-Star Google Reviews here. Accepting NEW Riding Lesson Students, and Recruiting Memphis area youth for our 2019 Memphis area Equestrian Team! All levels welcome. You do not need to own a horse to participate. Providing outstanding value and quality care for the services we offer in our convenient and sought after Memphis area location! Able to keep lesson and equestrian team costs flexible and reasonable in order to encourage adults and youth to pursue riding! Our farm and team's goal is to expand equestrian sports to more adults and kids-affordably! We will offer you the best lesson and team rates in our area to ride on an IEA youth team. We have a wonderful group!! We are a small, low-key, facility who love our horses, & enjoy hands-on activity with our ponies! We support each other & pitch in to help. We are not grandiose, showy, glitz, & glam... we are cozy, humble, friendly, quality, reliable, & sustainable. 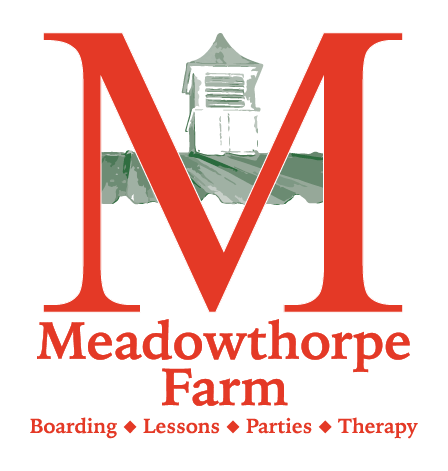 We are well-managed, focus on horse care, & you won't get lost in the masses here. If you're interested in full-care horse board at a small, low-key, facility where you won't worry if your horse is getting the care you desire, get in touch! NOTE: We are accepting horseback riding lesson students (kids and adults) AND riders for our Youth Memphis Equestrian Team. Best price GUARANTEE for youth equestrian team- we will even price match!